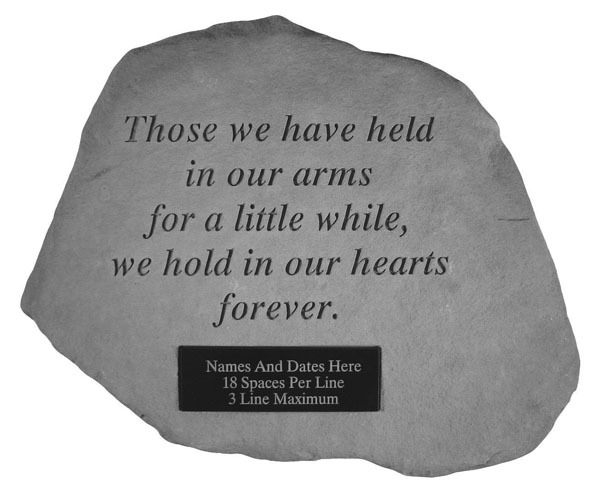 The personalized garden memorial stone, Those We Have Held, is made of cast stone concrete and proudly made in the USA. 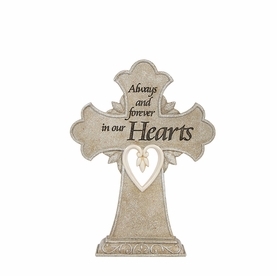 Honor the memory of a loved one with this special tribute. 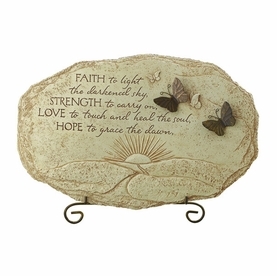 Each stone produced is weatherproof and durable for all seasons. 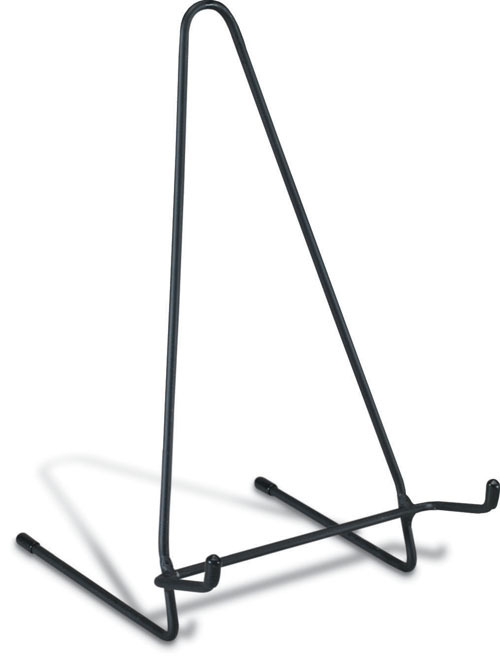 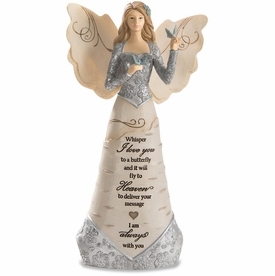 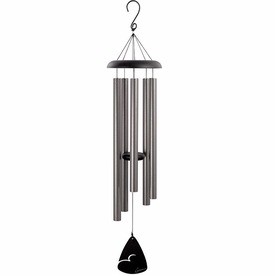 Comforting sympathy gift for the loss of a child or anyone we have held dearly in our arms.